ABC Wednesday: ABC Wednesday - needs YOU! 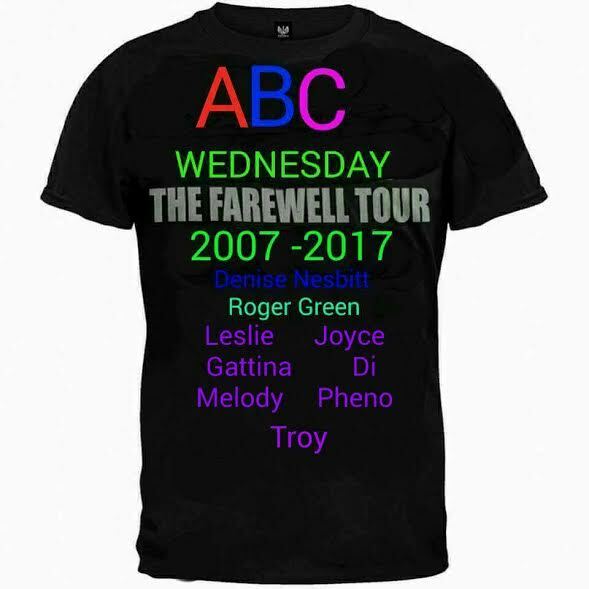 ABC Wednesday - needs YOU! ABC Wednesday Team - needs YOU! Are YOU aboard for another round? Are YOU interested in being a member of the ABC Team? Are YOU wondering what that involves? Well we can tell YOU - it just requires time to visit a few participants and to write an introduction on a couple of occasions? how can I say no? that man SCARES me! A wonderful parody of our own Uncle Sam! Fun one for Y. He reminds me of Stalin. I remember this photo from the war. This was the British king George V, the grandfather of Queen Elisabeth II, in WW I. Nice prompt! Not only do I say "YES" - I BLOGGED about YES! 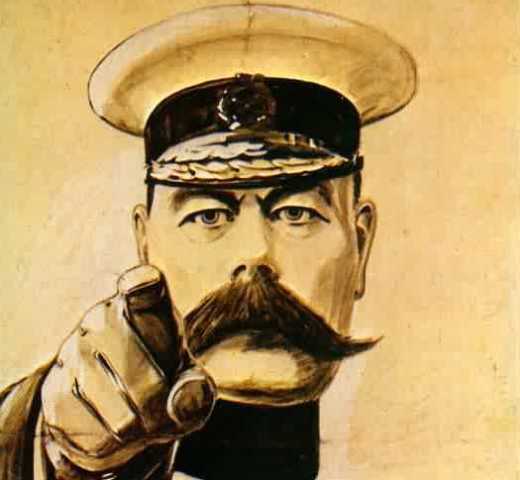 Isn't it a picture of Lord Kitchener..? I continue, just tell me when I have to write the introduction. And cut this beard or mustache, I don't like them, lol ! This was a famous general in WW1. I think his name was Kitchener, but I'm not sure. He certainly looks determined, as, I gather, are you! Looking forward to seeing all of the Y's! I am sorry to say no to being able to help with this round but I promise to keep playing & visiting & I thank all of you who are volunteering. Many thanks to all who work to keep our ABC going!! I love ABC Wednesday, although I agree with Roger, that man in the header scares me. Yes! Yes!.... another round indeed! I am truly stumped for next week's Z. This is my first time here...looks likes a lot of fun.